The number announced is identical to the limitation placed on Xbox 360, as well as the PlayStation 4’s party limit, which was confirmed by Sony recently. Even though Microsoft stated that the number will remain as it is for the time being, the company specified that there is a possibility that the eight-person limit could expand in the future. In addition to that, players who use the next-gen console will not be able to voice chat with players using Xbox 360 because of technical differences, however, profiles on each of the two consoles will be visible to the other. 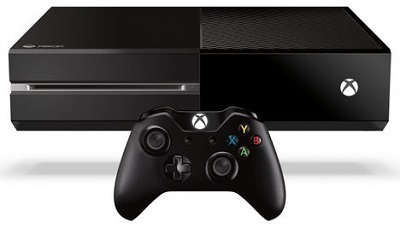 Users of Xbox 360 and Xbox One will also be enabled to exchange written messages between the two devices. Back in August 2013, the company released a sound comparison between Xbox 360 and Xbox One voice chat, in order to display the improved quality on the next-gen console, which will use Skype technology for voice communication.